Cow’s milk has gotten a bad rep in recent years. Critics argue that although it’s an excellent source of calcium and nutrition for calves, higher dairy intake in humans can promote cancer, increase insulin-like growth factor-1 levels (which are also linked to cancer) and perhaps even have links to higher rates of multiple sclerosis. Many people are lactose intolerant, and others find that cow’s milk causes or aggravates acne, constipation and even ear infections. Clearly, there’s a good reason why so many of us have turned to variations on the popular dairy product, such as soy, almond, cashew, coconut, rice and even raw milk alternatives. But all alt milks aren’t created equal. Some are healthier than others, and others — well, they contain hidden additives and preservatives that could make you think twice before pouring them onto your cornflakes. 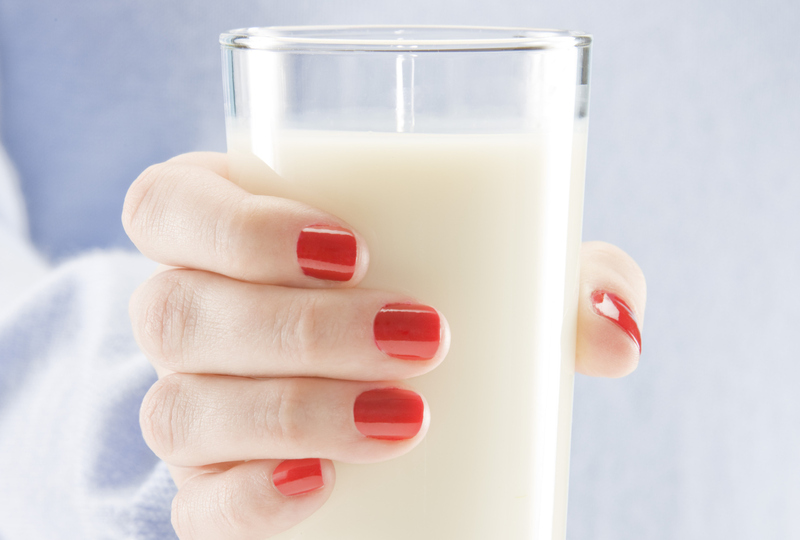 But there are still plenty of raw milk skeptics out there, including Dr. Morton Tavel, clinical professor emeritus of medicine at Indiana University School of Medicine and the author of Health Tips, Myths and Tricks: A Physician’s Advice. Tavel cautions us to beware of unpasteurized milk and cheese, which he says the CDC has determined accounted for 93 instances of disease between 1998 and 2009. Bottom line: Think before you drink. Not all milk substitutes are superior to the original.